In their late teens, Alex Marrast and twin brothers Dwayne and Melvin Blackman are not typical teenagers. 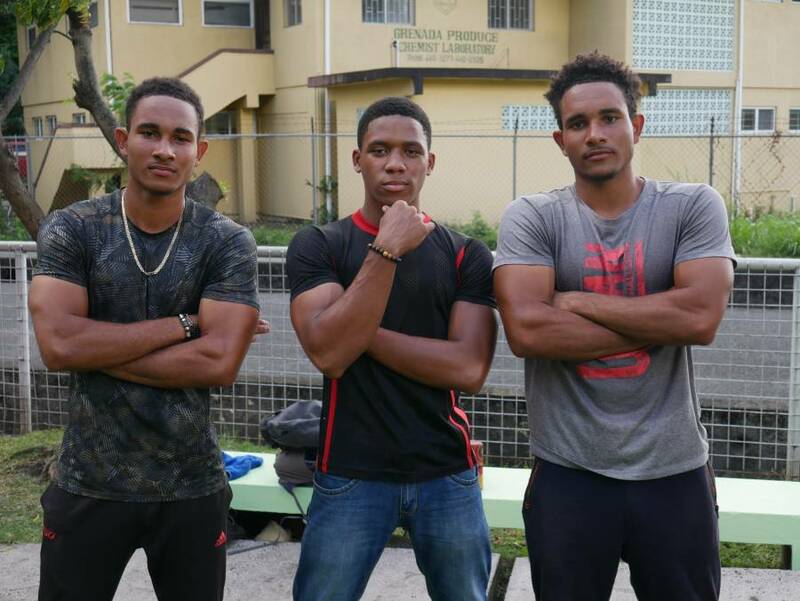 These young men have a social media following with their Grenada Calisthenics Movement formed in 2017. NOW Grenada interviewed Marrast to learn why this type of sport has become part of their extracurricular activities. According to Marrast, the movement seeks to empower young people through robust gymnastic exercises to achieve bodily fitness and flexibility. Calisthenics is a competitive team sport in which athletes perform elements of cardio workout, push-ups and pull-ups strengthening their muscles in the chest, shoulders and triceps areas. 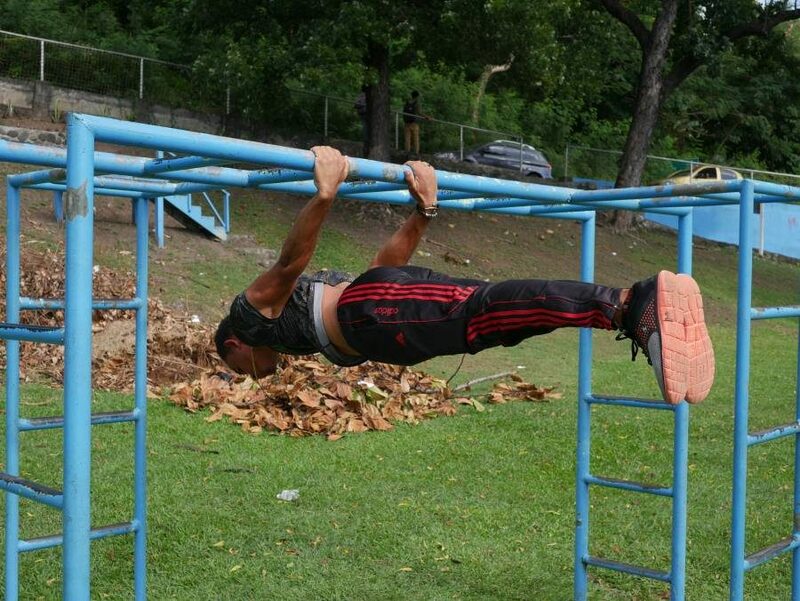 Instead of using external weights to achieve body mass and muscle tone, calisthenics athletes use their natural body weight to achieve the same results without the risk of injuries associated with CrossFit or bodybuilding. Fitness clubs are not affordable for some people as the average gym membership in Grenada can cost an individual between $160-$200 per month, which does not include the assistance of a personal trainer whose charge is around $50 per hour. Marrast said with calisthenics people can have the benefits of having a gym membership without the associated cost. 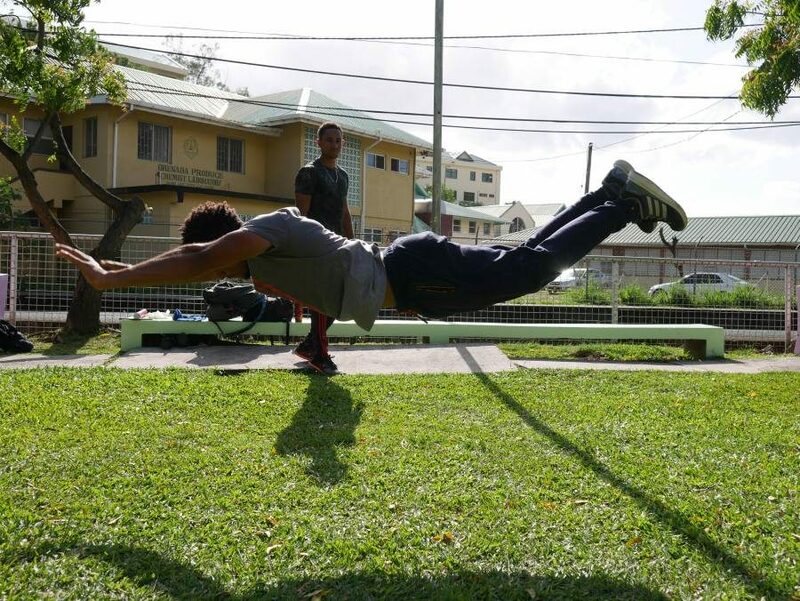 The Grenada Calisthenics Movement’s workout classes are evenings at the Tanteen playground. Apart from the obvious physical benefits of calisthenics, studies have found calisthenics improves endurance due to improved neuromuscular efficiency which occurs when the nervous system uses the correct muscles to produce or reduce force while stabilising the body.